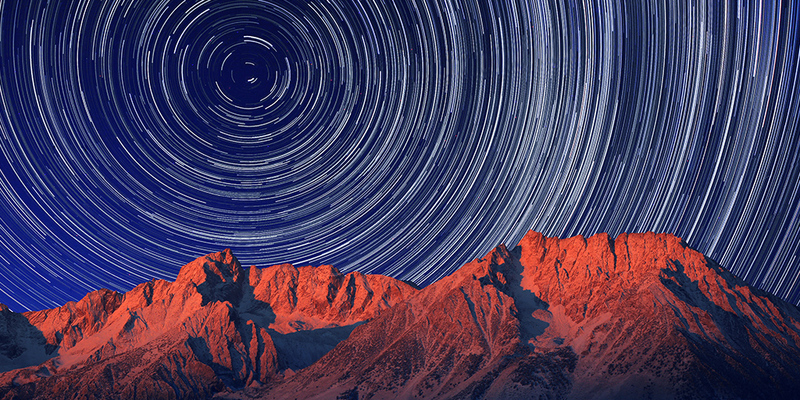 North America’s vast beauty cannot be described with words alone – but a time-lapse will help. Explore tips and tricks for nature time-lapse photography in America’s most photogenic national parks. The park is situated between the Mojave and Colorado Desert in Southern California and is known for the surreal desert landscape and rock formations. For the best time-lapse, we recommend waiting until dark to watch the Milky Way unfold behind the massive boulder fields. This national park features five separate volcanoes that have been erupting continuously for over three decades! 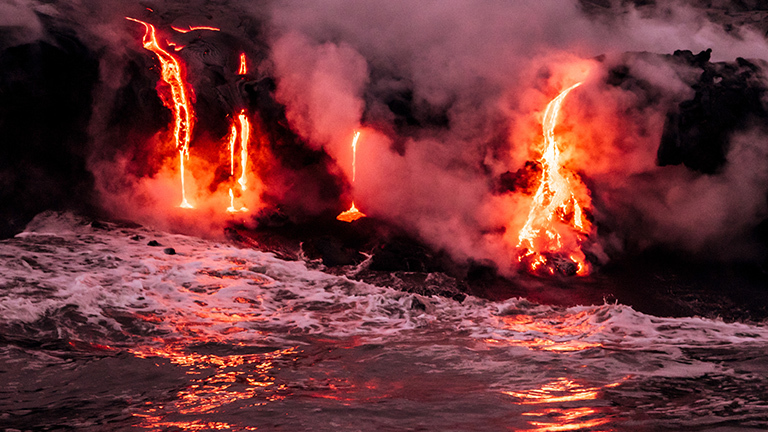 Try to visit in the early morning or near sunset to capture the lava’s true tropical glow. Spanning three states, Yellowstone National Park offers 3,500 sq. 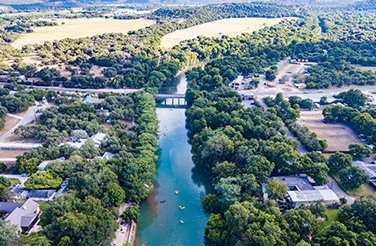 miles of rivers, hot springs, canyons, rivers and geysers to photograph. 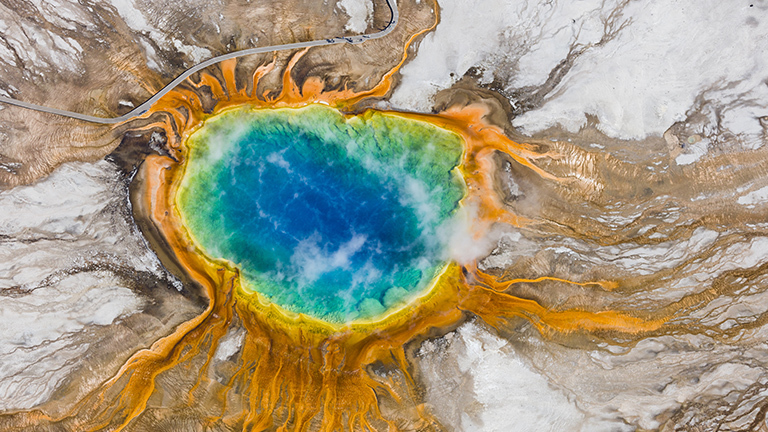 Check out Norris Geyser Basin, Mammoth Hot Springs, Grand Prismatic Spring and the iconic Old Faithful! Discover Wyoming’s diverse wildlife by filming a time lapse of the bison’s daily herd migration. 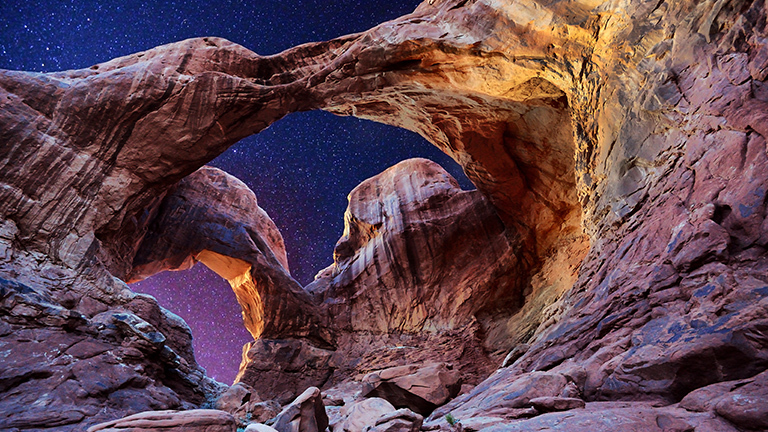 While we can’t travel to Mars (yet), Moab, Utah might just make the cut. Having some of the darkest skies in North America, visitors can see nearly 2,500 stars with the naked eye. If you’re lucky, you may even be able to capture the rings of Saturn. 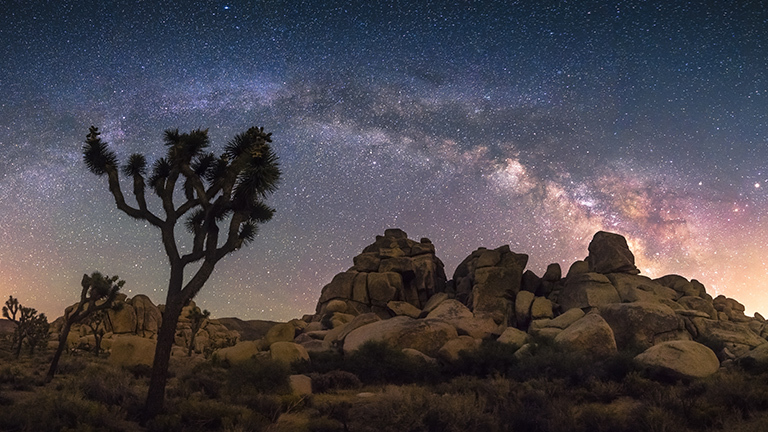 For the best time-lapse, we recommend stargazing at The Windows, Garden of Eden and Balanced Rock. Everglades National Park was established in 1947 to protect 1.5 million acres of subtropical ecosystems. 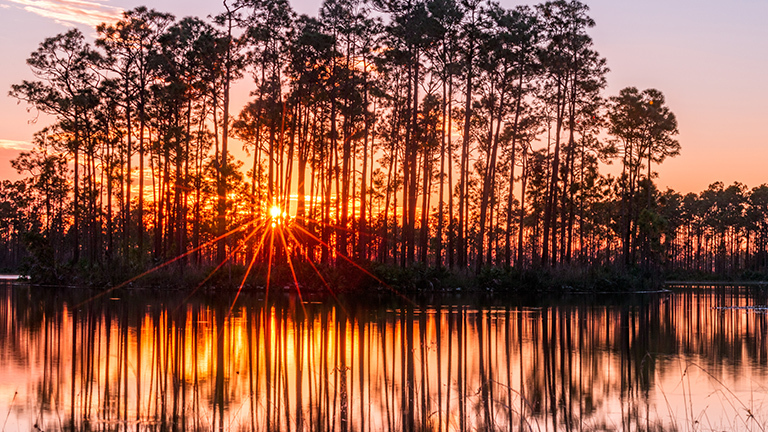 A mix of marshland, woods, waters and prairies, experience this diverse climate through photography on your next visit to Florida. 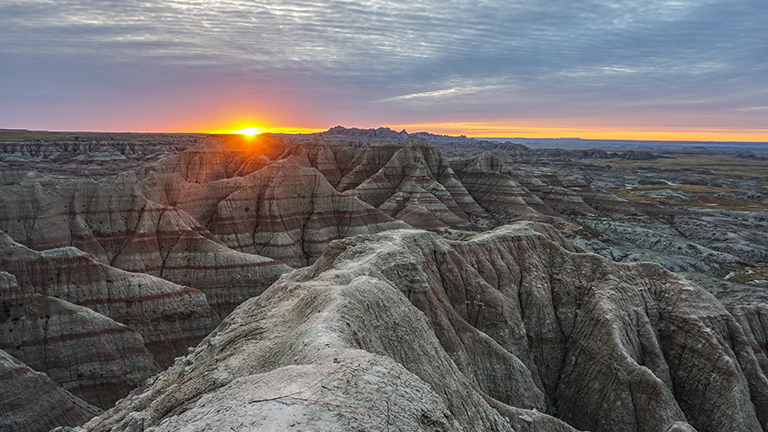 South Dakota’s Badlands are made up of nearly 243,000 acres of sprawling grasslands, canyons and rock formations. If you can time your photos just right, you may be able to capture some of the native wildlife – and maybe a bison or two. 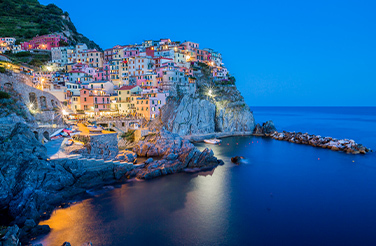 Check an item off your bucket-list at one of the seven natural wonders of the world. 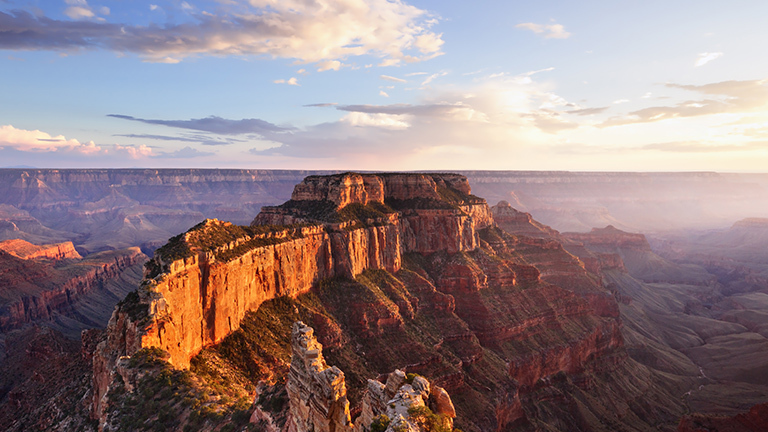 Stretching a mind-boggling 227 miles, the Grand Canyon is the perfect photo op. Try visiting the park on an early winter morning for a unique, snowy take on this national landmark. With 58 national parks and more than 4,200 Best Western Hotels & Resorts, where will you go next? 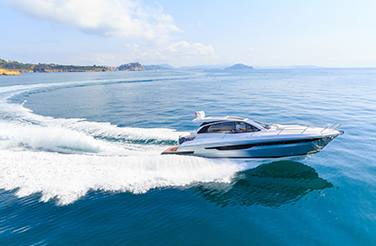 Start earning points on your next stay, and receive special rates and savings when you book your room with Best Western Rewards.